In the Name of Poetry! 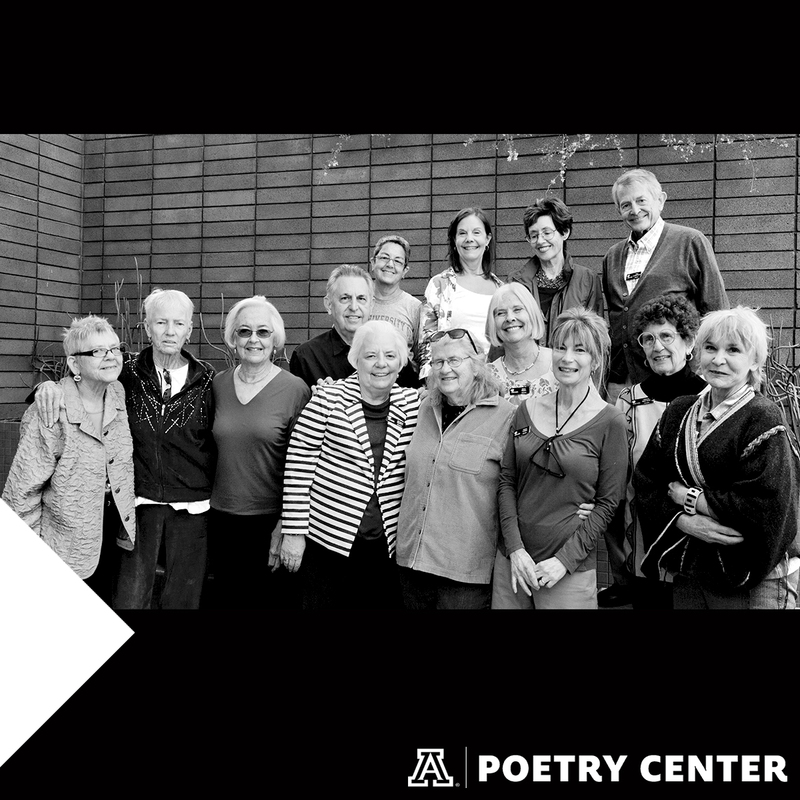 The University of Arizona Poetry Center seeks enthusiastic individuals to serve in its vibrant docent program. Poetry Center docents provide groups, institutions, and individuals with a positive and engaging introduction to the Poetry Center as a living archive. Docents encourage a love of language and advance a positive perception of poetry. Poetry Center docents promote the living spirit of poetry as something that can enrich, inspire, sustain, and heal. They serve as ambassadors of poetry and the Poetry Center. Potential docents should feel comfortable with speaking before groups, leading discussions, and facilitating short poetry activities for people of all ages. While no prior experience with poetry is necessary, a willingness to learn about poetry and an appreciation for the value of public arts programming is required. Job responsibilities include planning, leading, and assisting with building tours (including tours of special exhibits), picking up visiting poets at the airport or returning them at the end of their visit, staffing informational booths at events such as the Tucson Festival of Books, overseeing the Poetry Center reception desk on select Saturdays, taking on speaking engagements, handling book sales at Poetry Center readings, and other responsibilities. Docents are required to stay informed of Poetry Center events, programs, and activities. New docents attend an eight-week course titled "A History of the Poetry Center" taught by senior docents. Docents-in-training also shadow staff and experienced docents as they gain a thorough knowledge of the Poetry Center's history, current programs, and library resources. All docents meet as a group once a month from September through April for continued training, poetry discussions, and visits from special guests. These monthly meetings are held the second or third Saturday of the month from 12:30 p.m. to 3:00 p.m. New and returning docents are strongly encouraged to attend these monthly meetings in order to keep up with the Poetry Center's ever-evolving calendar of events and roster of initiatives. The Poetry Center requires that docents commit to the program for 1 ½ years and donate 10 hours per month to Poetry Center programs. We do not have a current call for applications; stay tuned to the Poetry Center newsletter and social media channels for updates about future opportunities. Contact Tyler Meier at tmeier@email.arizona.edu or (520) 626-5880.